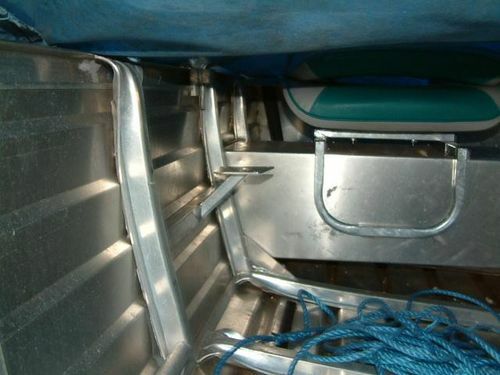 At HTW Welding we work on little tinnies with small repairs like holes in the hull to full fit outs like extra compartments, instrument pannels, bow rails, added steps and seats. 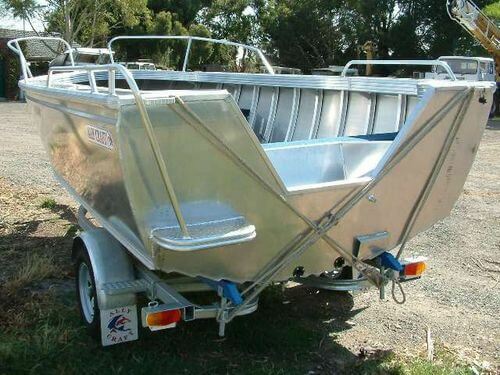 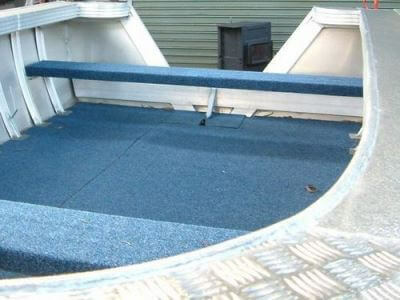 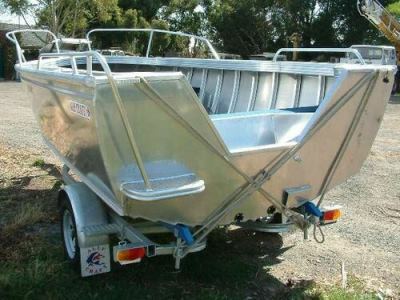 Anything Aluminium and Stainless Steel we can build for your boat - even take care of your trailer for repairs if needed, or build one from scratch! 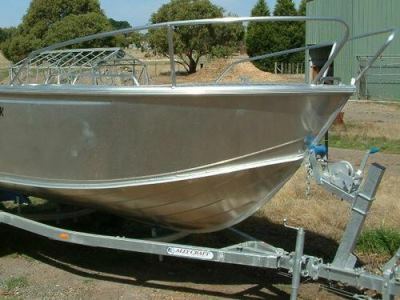 HTW Welding can manufacture fishing rod holders, gafs and the like.